I am an experienced TV presenter and TV expert presenting for a variety of genres covering fashion, beauty, property and entertainment. With over 7 years professional presenting experience, I am completely at ease in front of the camera. 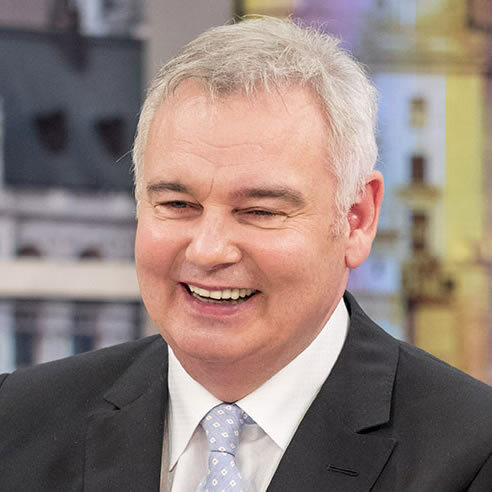 I have worked alongside some of the most loved broadcasters in the UK including Holly Willoughby, Philip Schofield, Christine Blakely, Vanessa Feltz, Emma Willis, Ruth Langsford, Eammon Holmes, Rylan Clark and Stephen Mulhern to name a few. Whether presenting on live TV in front of millions of viewers for ITV, hosting live events to large crowds or presenting content straight to camera in a studio, I am a complete professional and have earned a reputation in the industry for being incredibly likeable, hard working and passionate about each project I work on. I am best known for my work as a beauty presenter for the award winning daytime TV Show ITV This Morning, doing live studio make-overs. I joined This Morning in 2011 as part of the Beauty Belles - a Charlie’s Angels style make-up team teaching viewers how to recreate the latest make-up looks. Each year I present at This Morning live at the NEC. Over the following four years I appeared on the show regularly answering viewer beauty questions from the hub and joined the glam squad as the make-up artist for live studio make-overs. I also independently present a series of live weekly make-up masterclasses and have written regular blog features for the This Morning website. I also independently presented a series of live weekly make-up masterclasses. 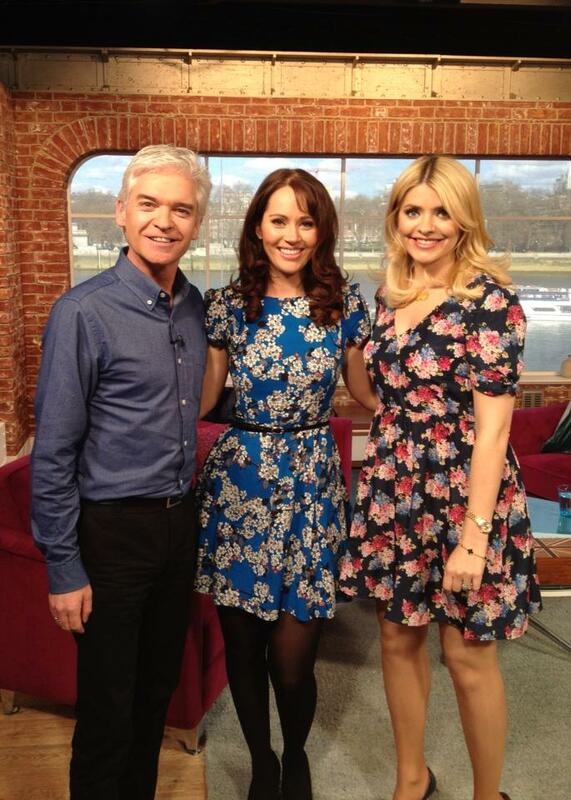 I have written regular beauty blog features for the This Morning website. I am in high demand as an online presenter, having presented content for some of the country’s leading brands. Completely at ease on camera I come alive on screen and was picked up by producers to become a regular face on channel 5’s The Vanessa Show taking part in celebrity panels and discussing the latest debates. I was also snapped up by leading online entertainment channel ReelkandiTV to present their showbiz news and young female chat show Afternoon Tease. With over 5 years experience in TV sales, I regular present on QVC and Ideal World and was also recruited to present for global shopping retailer JML. I have also featured in several TV commercials as a beauty expert / product ambassador and has presented beauty features for London Live. 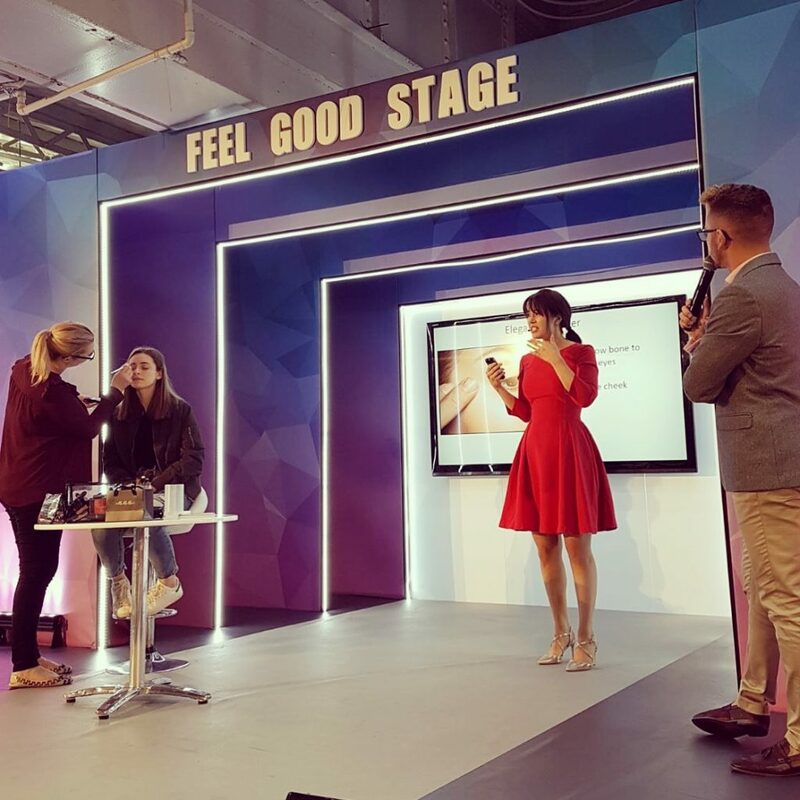 A natural on stage in front of very larger audiences, I have presented bi-monthly live beauty and fashion events for Marks and Spencers in their top stores around the UK for over three years. In November 2016 I presented alongside TV presenter and Charity campaigner Katie Piper, presenting on stage at The Ideal Home Show at London’s Olympia. Following this work I was then booked to independently present fashion and beauty shows for two weeks on stage at The Ideal Home Show in March 2017. 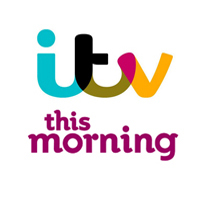 Most recently I will be hosting the Health and Wellbeing stage at ITV This Morning Live at the NEC in Birmingham. As a keen writer I have written for a number of online publications including MSN style, Elle Online, The Telegraph, Femail, and Love It magazine as well as contributing to a wide variety of print publications as a beauty and fashion expert. For many years I wrote my own beauty column in glossy regional publication The Beacon. 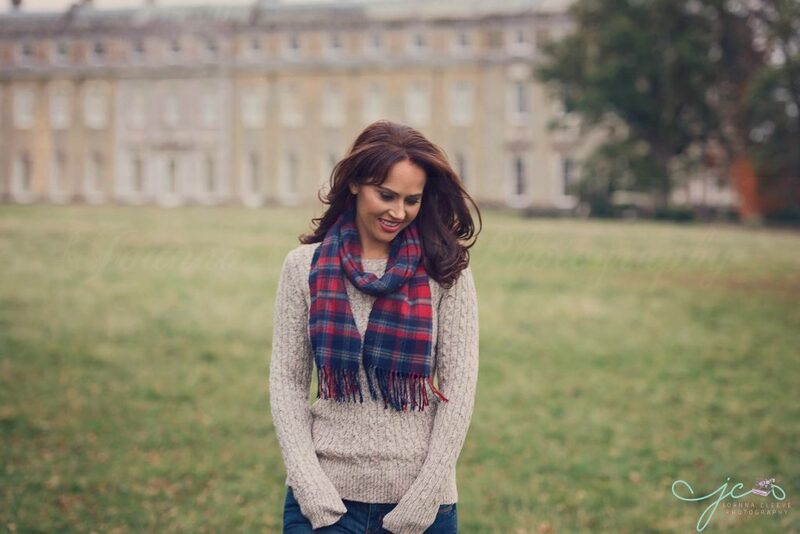 Currently I am a travel, beauty and fashion writer for online luxury magazine, The Bespoke Black book and a regular contributor for the travel and lifestyle website Hamilton’s Hotspots. I also have my own beauty column in glossy regional publication The Beacon and am a travel, beauty and fashion writer for Luxuria Lifetstyle magazine and Hamilton’s Hotspots. Working behind the scenes as a fashion stylist and make-up artist my credits include channel 4’s make-over series - Hollywood Me, Channel 5’s - The Bachelor and Britain’s Next Top Model on Lifetime. Editorial credits include campaigns for Accessorize, menswear designer Coat Maker and regular celebrity make-up and styling features in both OK and Hello magazines. I am called upon to help celebrities get red carpet ready or when they need a wardrobe over haul. Clients include Spencer Matthews, James Arthur, Laura Hamilton, Brooke Kinsella, Ashley James, Amanda Hamilton, Dragon’s Den Sarah Willingham, Francine Lewis. “I recently decided that I would like to start dressing like the 30 year old I am rather than the 16 year old I wished I still was and considering my day time style consisted of mainly jeans and ugg boots I knew I needed a lot of help! 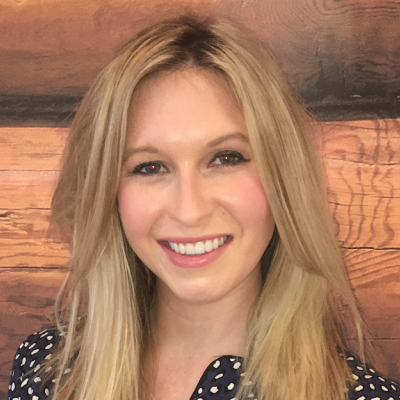 I was introduced to Hayley Sparkes and instantly felt at ease and in safe hands. In just one afternoon of shopping she had completely updated and transformed my wardrobe and all within a very reasonable budget! I now know what shapes and colours suit me and am able to put things together that before I wouldn’t have taken a second look at or simply thrown away. Passionate about sharing her knowledge with others, I am qualified as a teacher in the Adult Learning sector and now run regular make-up school masterclasses for up and coming make-up artists. In 2010 before I moved into presenting, I set up my own fashion and beauty PR company specialising in celebrity driven PR. In just over 12 months, my business won the prestigious award of Best Start up Business in the Anglian Business Awards 2011. I was awarded a BA HONORS degree in Fashion Promotions from the Kent Institute of Art and Design. I have completed professional make-up training with Jemma Kidd Make-up school, Louise Constad, Illamsqua and The Norwich Beauty Academy as well as assisting International Make-up artist Natasha Lawes. I also have a qualification in facials and facial massage. If you look at me now happy, well and feeling confident you may not realise that for me life wasn’t always this way. I understand how it feels to hate your body and to feel ashamed of how you look. When I was seven I was diagnosed with a serious bowel disease called Ulcerative Colitis. Coping with the illness was challenging as symptoms include stomach pains, bleeding and rushing to the toilet. To try and keep the illness under control I was on high doses of steroids so my cheeks puffed out, my growth was stunted and my body hair grew thick and dark. I was also put on a sugar free, wheat free and diary free diet so couldn’t enjoy the same range of food as my friends. Aged 14 things had become so bad that I could no longer leave the house or go to school. In 1997 I was rushed to hospital for life saving surgery and woke up in intensive care to find my large intestines had been removed and I had a colostomy bag. I literally thought my life was over. Luckily for me after the surgery I gradually got better and my quality of life improved and I started to enjoy all the things I couldn’t before like going on school trips and eating ice cream! At 16 I was offered the opportunity to have a special operation to create an internal pouch from my small bowel so that I would no longer need a colostomy bag and could go to the toilet normally. It was quite a long and challenging road to recovery but the operation was an incredible success. I am now incredibly lucky to live a totally normal and healthy life, and I could not feel more grateful. I am free to pursue all my dreams and it feels like a miracle. Today I like to share my story with others and hope that I can in some way use my experiences to help and inspire others. Part of why I enjoy my job so much is that I love helping other people to look and feel great. I can genuinely relate to how it feels when you hate what you see in the mirror. I also understand the way you feel about yourself can change into a positive. I want to help people to feel confident and amazing so they can live their lives to the full. There can be light at the end of the tunnel and my motto is to try and appreciate every day and not to take good health for granted.